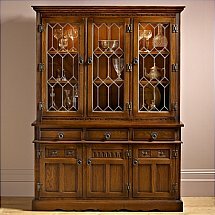 Every piece of furniture is made from the finest selection of natural timber, the character of which shows variation of grain adding to the pieces individual nature and appearance. Available in a range of 10 colours and finishes. 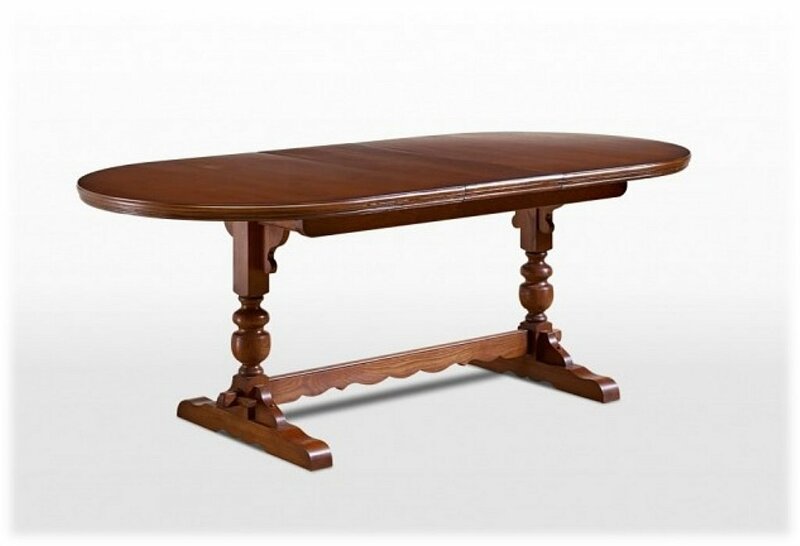 I would like more information about Lancaster Extending Dining Table by Old Charm.